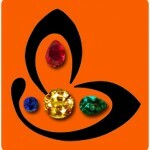 There is great news for the patrons of Gemstone Universe and the connoisseurs of colored gemstones is that Gemstoneuniverse would be an exhibitor at the 48th Bangkok Gems and Jewlery Fair, slated to be held from the September 14th – 18th, 2011. The BGJF will be held at the Impact Challenger, Bangkok. Gemstoneuniverse has always prided itself in presenting the best of jyotish quality gemstones from all over the world at very reasonable prices. You are welcome to visit us at the 48th BGJF at stall numbers KK35 and 37 between September 14th -18th, 2011. 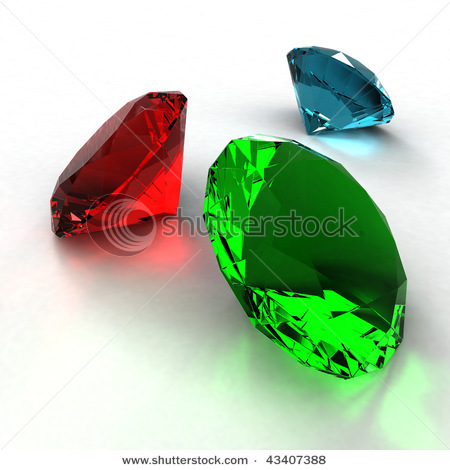 You will get to see the finest emeralds, rubies and sapphires, the big three which occupy the place of pride in not only the hierarchy of gemstones but also in GemstoneUniverse’s Asia Pacific Buying Division’s area of specialization. The BGJ Fair the hotspot for gemstone business and is held twice annually, where nearly 1,200 exhibitors from over 35 countries, participate and present gemstones and related products in 16 categories. There are 3500 stalls spread over 80,000 square-meter in a single-floor layout, which attract thousands of global buyers – jewellers, traders, designers, connoisseurs and gemstone aficionados to the event in search of the exquisite and the exotic. There is a huge difference between seeing a few pieces and witnessing a veritable treasure house on display. Feast your eyes, lose yourself in the razzle-dazzle and take back a wonder filled memory.